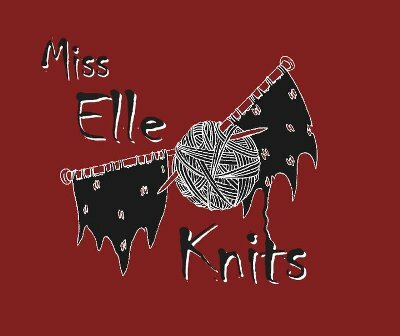 Miss Elle Knits: Episode 16 - Nature is AWESOME! Episode 16 - Nature is AWESOME! Building work - a whole room now! With a roof and windows and everything! Soon it will be finished! Nature is awesome - a sparrowhawk ate a blackbird in my garden! Eep! Dumbledore's Christmas Stockings (Rav Link) using Violet Green Socrates Solemate in colourway "Serpentine"
Episode 17: Red Nose Day!